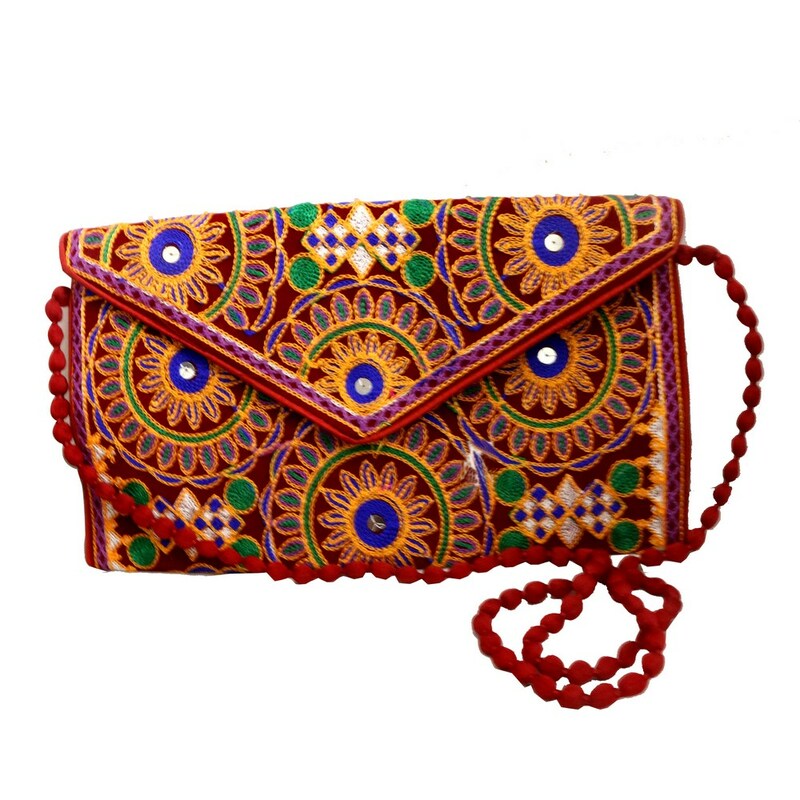 Let things be trendy in a traditional manner and this idea can be realized well with this sling purse bag with colourful handcrafted designs. The Read More..entire embroidery design on the bag brings the traditional essence whereas the well beaded sling adds the trendy touch to an otherwise ethnic piece. Show Less..